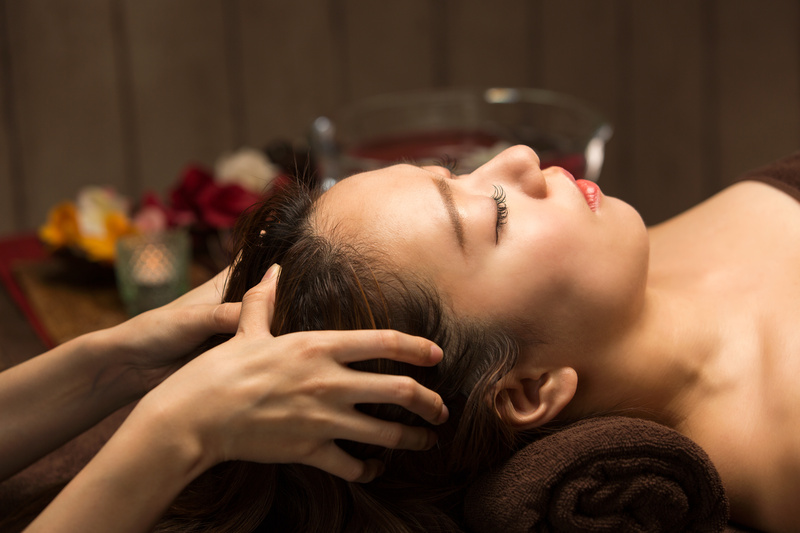 Indian Head Massage involves massage and acupressure techniques, manipulating soft tissues on the upper back, shoulders, neck, scalp and face. An important part of Indian life for over 4,000 years, this massage also works on an emotional level -calming the mind, promoting relaxation and relieving stress. You will remain fully clothed, and the treatment can be given dry without oils, but is more beneficial with the use of oils.